We can't forget our Filipino-Chinese brothers and sisters. They go the mile and go back to the country expecting the best food to be served as they celebrate the Year of the Rooster. Well, you don't have to cook anymore when in Spiral. You just have to spend time and enjoy your time with family. Spiral is going all out with their Chinese food offerings plus a full blown fashion show. 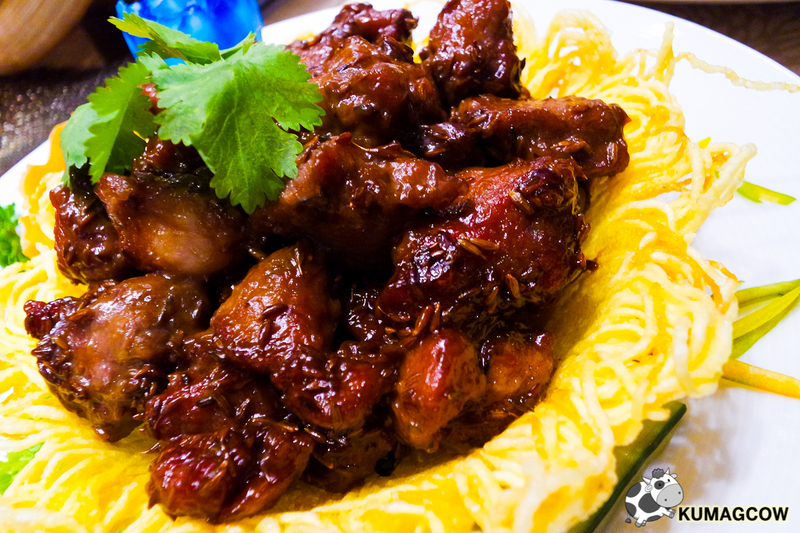 Here's some of the dishes you'll enjoy if you celebrate Year of the Rooster with them. 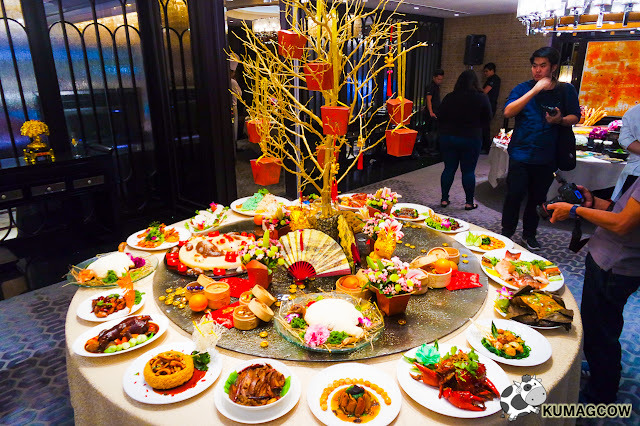 This spread is fit for a Chinese Emperor, all pointing to ABUNDANCE for this year! Chicken that's Baked in a bed full of salt, it keeps the moisture in and makes the meat so juicy. 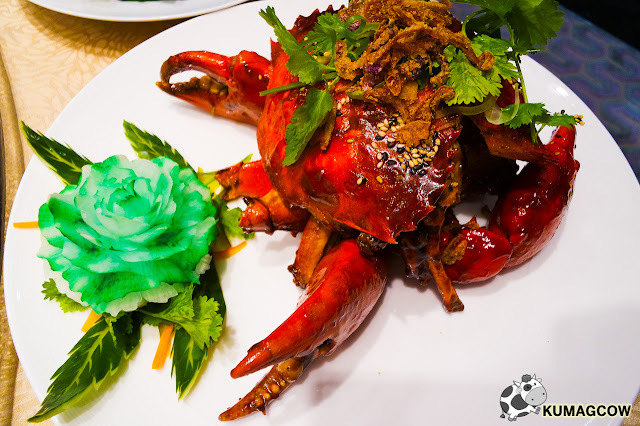 Crabs that are huge, cooked in Chili and Pepper sauce. You know this is good. 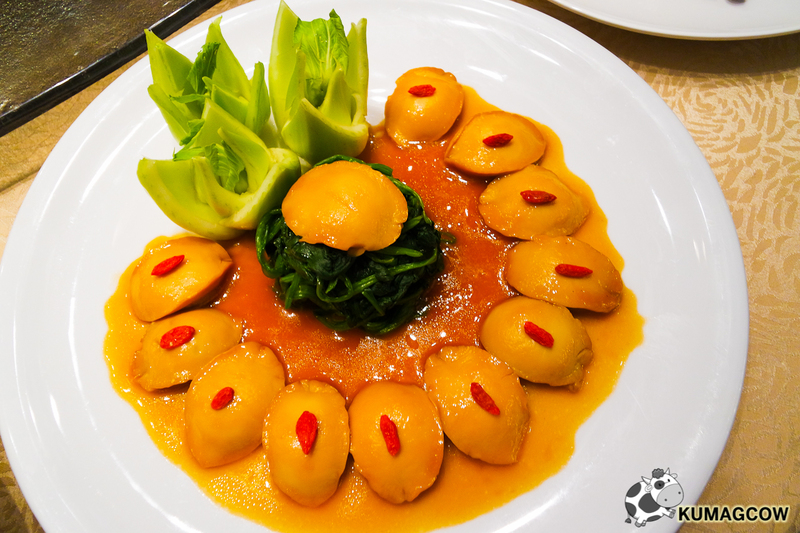 Abalone lightly cooked and drenched perhaps in XO sauce. Fit for a king! 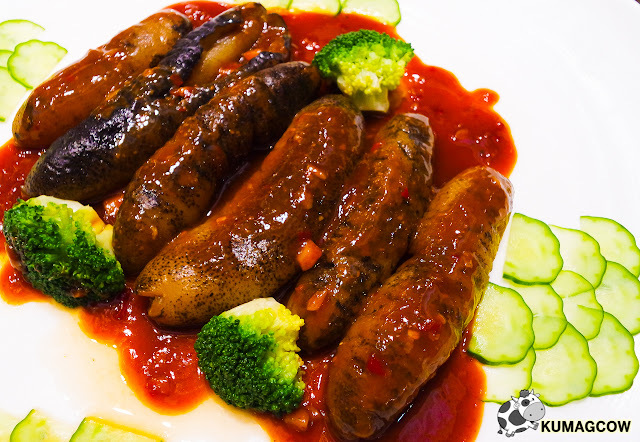 They also have Sea Cucumber, fresh and chewy in chili sauce. 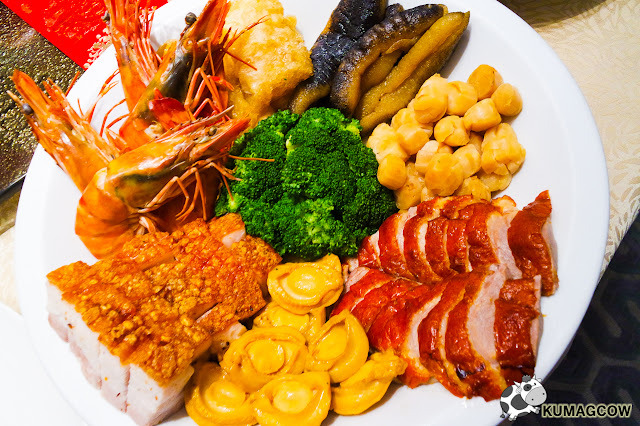 Like treasures, this is a harvest of Roasted Pig, scrumptious Shrimp, Roast Duck, Scallops, Sea Cucumber, Abalone and Broccoli. Can't go wrong with any of that! This is perhaps... 5 Cups Chicken. Savory and worth all the small calories. This heals too. Now imagine it with hot white rice. See what I mean? Yusheng is the Chinese way of doing the Prosperity Toss! 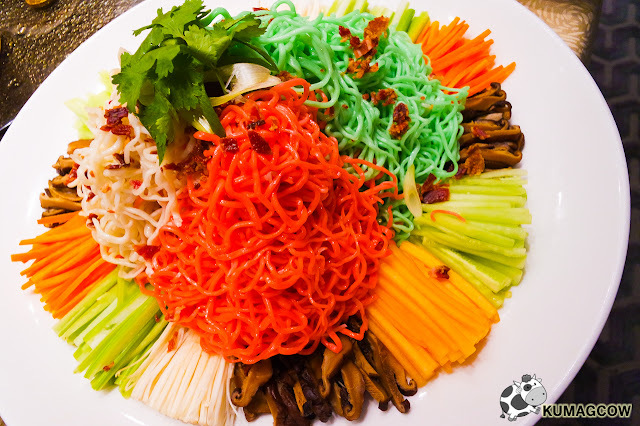 Take your chopsticks and begin tossing the noodles for long life, the veggies for prosperity and happiness all throughout the year. Who doesn't want that right? 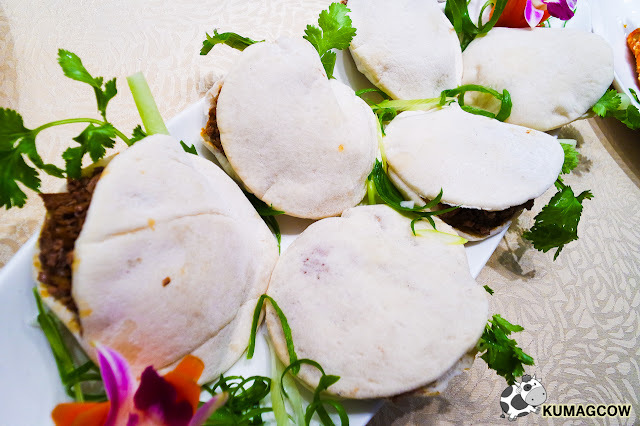 That afternoon was the time they were claiming the Chinese also invented the hamburger, case in point this Chinese Hamburger. 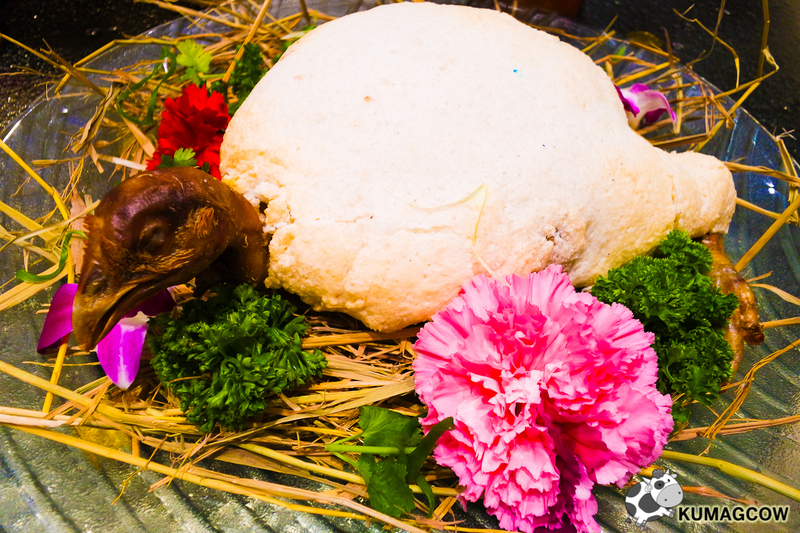 I think this is the same concept as the Cua Pao right? 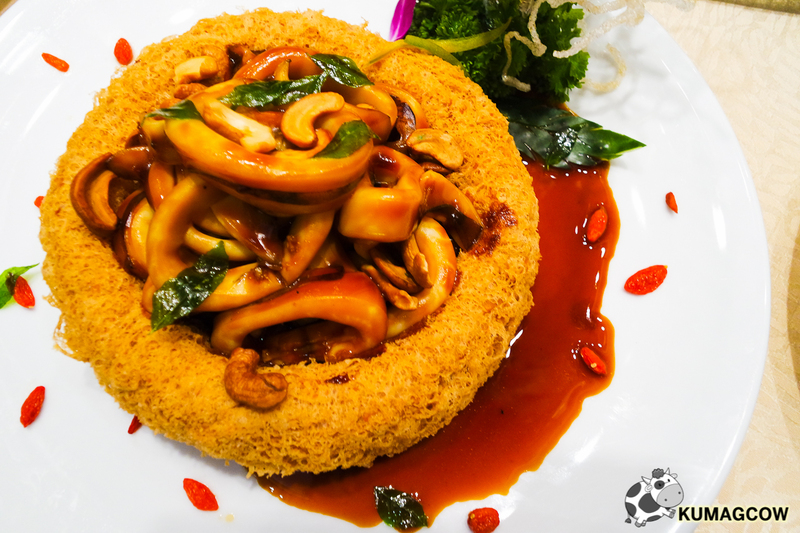 Seafood, Cashew Nuts, set in a nest of noodles. Drizzled with a soy based sauce, amazing! A must for every occasion, they also have these Coy rice cake or what we fondly locally call Tikoy. Reason being, it signifies families sticking together. For the piece de resistance, it's pig trotters. 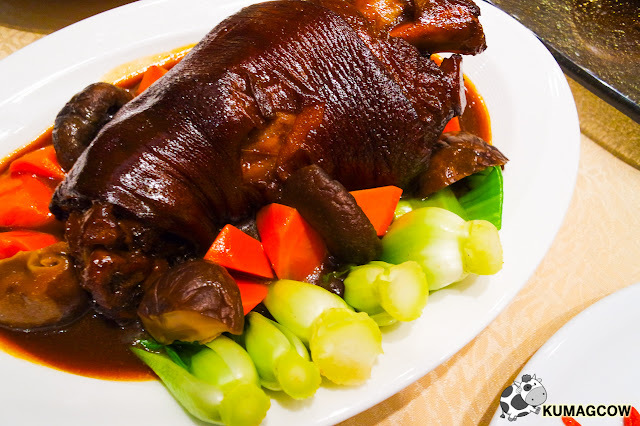 The pata as we call it here, is simmered for hours in Anis seeds, and tons of spices. That and mushrooms, chopped carrots, bok choi, which will all be good to your skin. The designer that dressed Miss Universe 2015 Pia Wurtzbach Albert Andrada will be putting on an exclusive show with hand picked pieces from his new collection. We had Miss Earth here as his muse and it was super nice, very detailed and unbelievable. They will be using SPIRAL's grounds as venue for this show so imagine dining at the 21 ateliers and having a great runway, drama and all! We had part of the event and the show on video. Check out our coverage here! 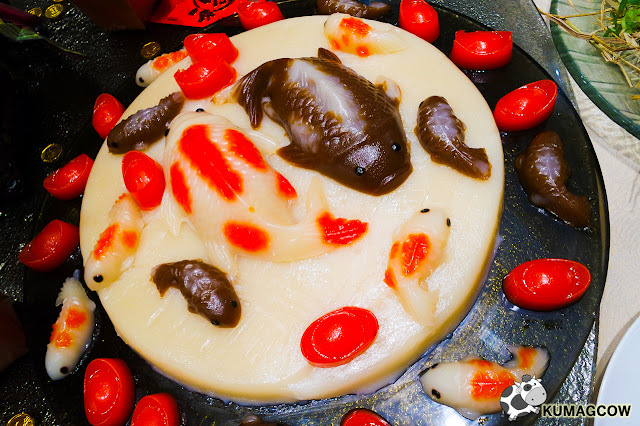 The spread that you will be witnessing during January 25 to 29 is made of Chinese regions that has origins that made Cantonese, Hakka and Sze Chuan dishes. It's a great way to start the Year of the Rooster with hopes of prosperity, happiness and opportunities. Albert Andrada's show will be slated on the 25th of January. It will be aptly called La Abondance which celebrates abundance in life. Fashion lovers, shouldn't miss it!